L’Atelier Fred has brought their client experience to an impressive level ! 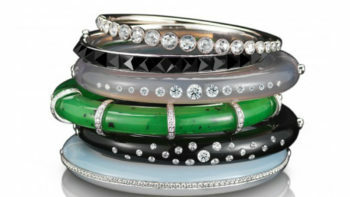 New-York based Fred Leighton is a prolific purveyor of rare vintage as well as contemporary jewelry. He exhibited at Masterpiece London extraordinary pieces of jewelry mixing styles from different decades.